The Philadelphia Eagles haven't had the best start to their season and it just got worse. It isn't just their defense that's been a concern. It's been their offense as well, but a large portion of that has had to do with injuries. It's something the team is going to have to get used to as one of their best playmakers was just placed on the shelf for the year. The Eagles shockingly put Jay Ajayi on IR. What a blow to a team that needs help in the backfield. You have to think this is the last we've seen of Ajayi as an Eagle. 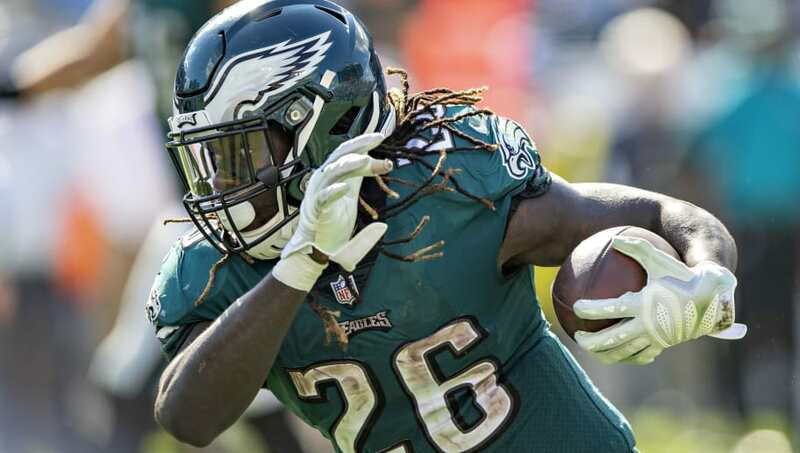 Despite how good this running back is, it's the final year of his current contract and Philadelphia could look to the draft for a replacement instead of paying the man. Who knows when Ajayi will be ready to return. It certainly won't be this year after he tore his ACL during the team's Week 5 loss to the Vikings. Ajayi will now be replaced by the committee of Wendell Smallwood, Corey Clement, and Darren Sproles. The road to back-to-back titles just got much bumpier.